(CNN) - Two men who were being questioned in connection with an attack reported by "Empire" actor Jussie Smollett have been released without charge, the Chicago Police Department said Friday. The men, who were arrested Wednesday, were released "due to new evidence as a result of today's interrogations," said Chicago police Chief Communications Officer Anthony Guglielmi. "And detectives have additional investigative work to complete." The men arrested were the same two who police previously said were being viewed as "potential suspects," Tom Ahern, Chicago police communications deputy director said earlier Friday. 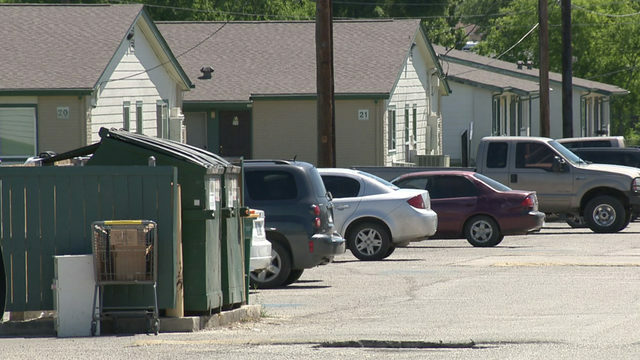 Earlier Friday, Guglielmi said two Nigerian brothers were being treated as "potential suspects" and that detectives had "probable cause that they may have been involved in an alleged crime." 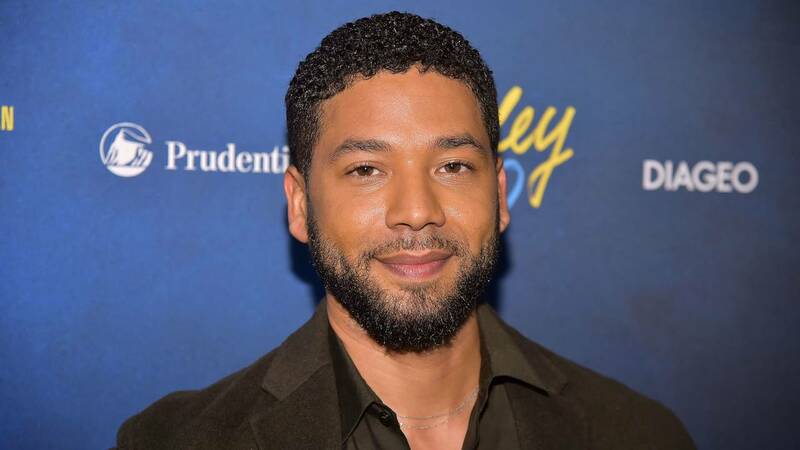 Smollett, one of the stars of the TV drama "Empire," told authorities he was attacked early January 29 by two men who lobbed "racial and homophobic slurs" at him. Police said Thursday they were questioning the two men after meeting them at Chicago O'Hare International Airport Wednesday night, but they were not considered suspects at that time. Their apartment was searched by police earlier this week. One of the brothers has appeared on "Empire," according to police.